26 Fernsnpetals (FNP) Coupons Available. FernsNPetals (FNP) Valentine Day offers for 2017 are available on flowers and gifts. You can order them to get the best discount and Cashback deals of the season. 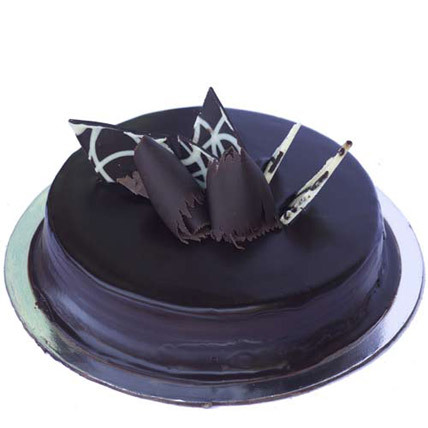 These are available on the wide array of combo, premium hampers, special collections, and more. 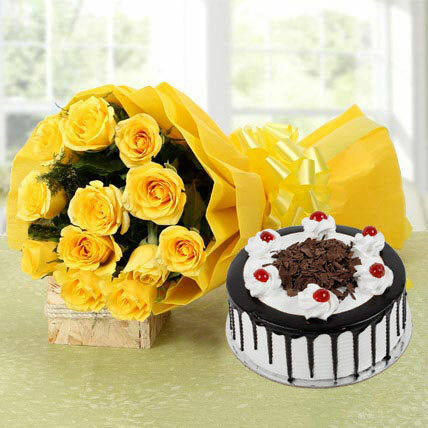 Upto 30% off on Gifts & Flowers. 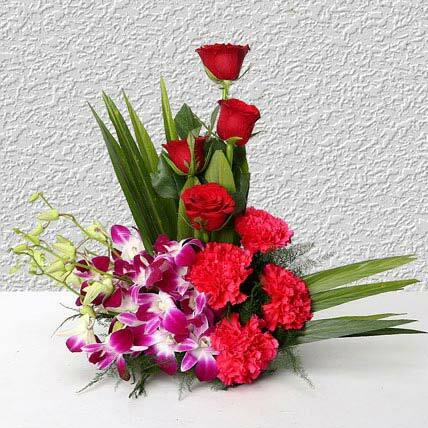 Gifting is integral part of Valentine's Day celebration. The special present you buy for you partner makes the day even more memorable. The preparation for this celebration starts days before the actual eve. This is to ensure that everything, whether the event or the gift, is perfectly planned and are according to the liking of the loved ones. With 14th February just a few days ahead, it is time for you to start thinking about gifts which you want to purchase. 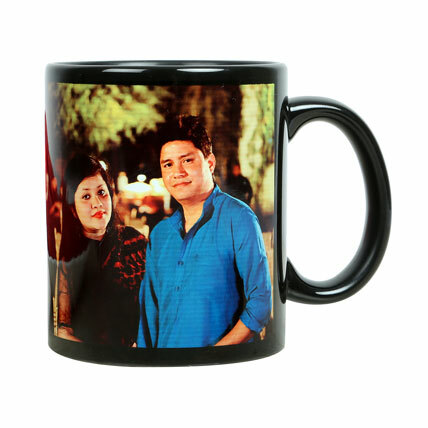 The FernsNPetals online store brings to you a delightful collection of gifts ranging from cakes, chocolates, perfumes, personalized gifts, photo frames, coffee mugs, printed cushions, and many others. Now the special sale arrange by this gifting portal makes you experience even better as you get buy the finest gifts for your significant other much lower prices. It is one of the most preferred online stores for shoppers across the country. When one reason can be the colossal collection of enticing gifts, the other major and definite reason is their delivery service that can reach to any destination, even to no man's land.